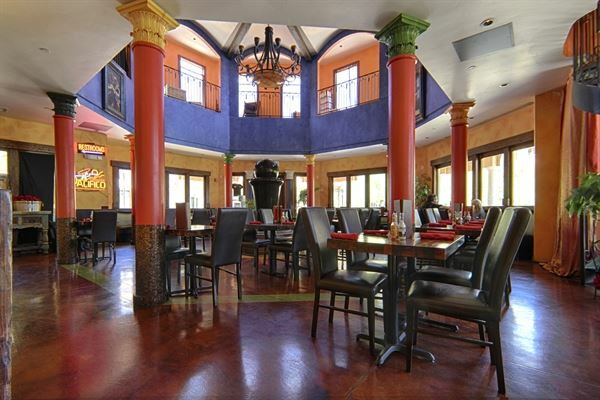 Nestled into the most unique setting in Las Vegas, Sonrisa Grill is placed in a Tuscany inspired village at the shorefront of Lake Las Vegas and offers an all inclusive experience to any function you are planning. Our versatile venue is perfect for all occasions from weddings, parties and corporate events. When you choose Sonrisa Grill you get the peace of mind knowing all your needs and wants will be taken care of.